Trust is Ryder’s most important asset. As an outsource provider, our customers trust us with critical business operations; the safety of their employees, products, and equipment; and even their reputations. 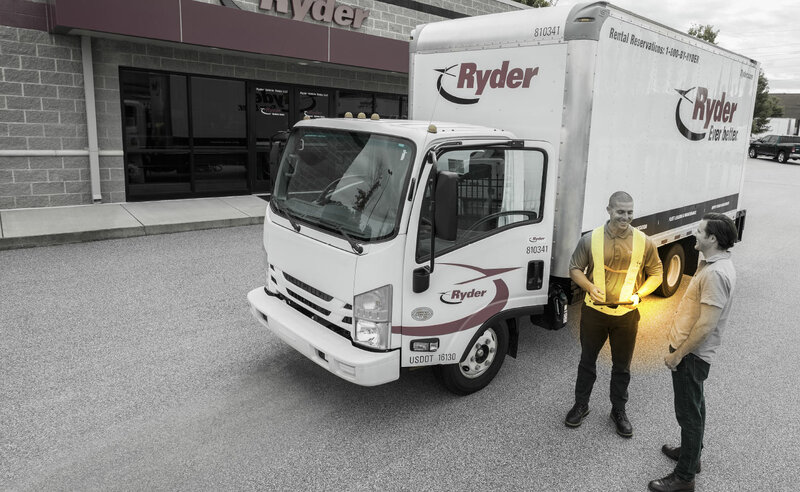 For many of our DTS and SCS accounts where we provide drivers as well as trucks, Ryder employees are out there representing our customers’ brands and businesses to their customers and to the general public. To maintain our customer relationships, we must maintain our customers’ trust that we will handle their businesses and their brands with integrity. You can’t build trust if you don’t conduct business ethically and with integrity. Our Principles of Business Conduct are built around the pillars of Character, Judgement, Relationships, and Results. From our leadership team down, Ryder promotes and upholds fair, honest, and ethical conduct on the part of every employee. In today’s world, businesses face numerous security-related risks, from natural disasters to data breaches to wrongful use of company assets. Our customers trust Ryder to mitigate these risks to the greatest extent possible by providing reliable, safe, and efficient fleet management and supply chain solutions while ensuring business continuity. Customers want to know that the businesses they buy from act responsibly with respect to the environment. Ryder works to reduce the costs and environmental impacts associated with transportation and logistics. That means reducing energy consumption and emissions where possible and implementing waste, water, and equipment management plans at all of our 800 maintenance hubs as well as our extensive network of fueling stations and warehouses.